Fancy this being featured in your high school anatomy class! I came across it and just had to share it on the blog! I know, bummer, no pattern for this project (yet), but leave me a comment if you think I should do at least an interview with the crochet artist, Shanell Papp, who gets the entire credit for making this, with the human hand. Such love for the body! I think it is really fantastic! 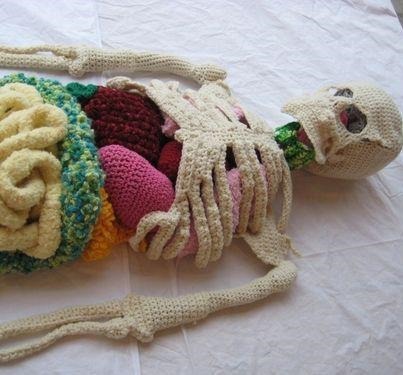 To me, the material and color choices of this piece of crochet art work takes a heck of a lot of scariness and grossness out of the anatomy class, and brings up feelings of wanting to touch, love, cuddle, and thus NURTURE the body with love. I think it ought to become commercially available as a pattern, at least. So that the entire classroom can first learn to crochet. Then they can learn teamwork by putting it all together. Yarn, needle and size adjustments to be made, for sure… and last but not least, the entire class can give a lasting gift back to the school for others to share. All that, besides, of course, learning anatomy really, really well. OK. I think I found myself a winner. Anyone want to crochet along with me to make this? 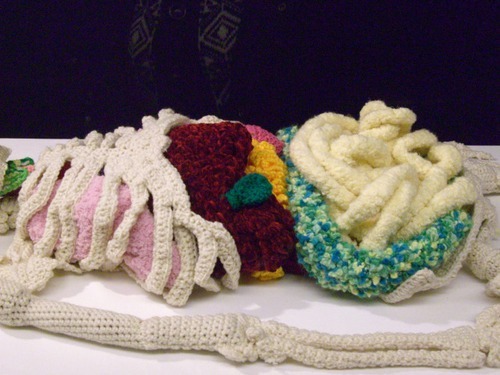 That is, just in case, crochet artist …. does not want to do her work all over again, and make a pattern out of it? I simply can not imagine that she wrote a pattern as she went along… To me, this is a freeform crochet art of the highest quality. And, most inspiring! Happy weekend everyone! 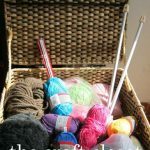 What are you going to crochet today?!! Check out our inexpensive crochet patterns for fun weekend projects (sock monkey coffee cup cozy or hand puppet?) or our free crochet patterns. This is incredible!!! I would LOVE to make this…i’m a doctor and a crochet addict…this project would be just perfect. Please release a pattern for this! I love the crocheted skeleton! I would love to have a pattern… very well done! An interview with the artist would be fabulous. 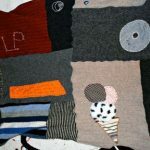 She would be the best person for information about the experience of making the art and the level of skill needed to recreate – or better yet – reimagine the work. Did you ever get a pattern for this??? I must make it!!! So sorry, no I didn’t. 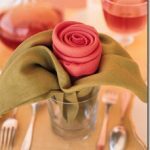 Want to make the pattern instead? I’ll sell it for you! Would love to have the pattern. My son would LOVE me if I made this Crochet Skeleton Body Parts for him! He’s into the Human Body and everything Medical. I wish I had a pattern for you, but I don’t. It will require a lot of creativity to make this.